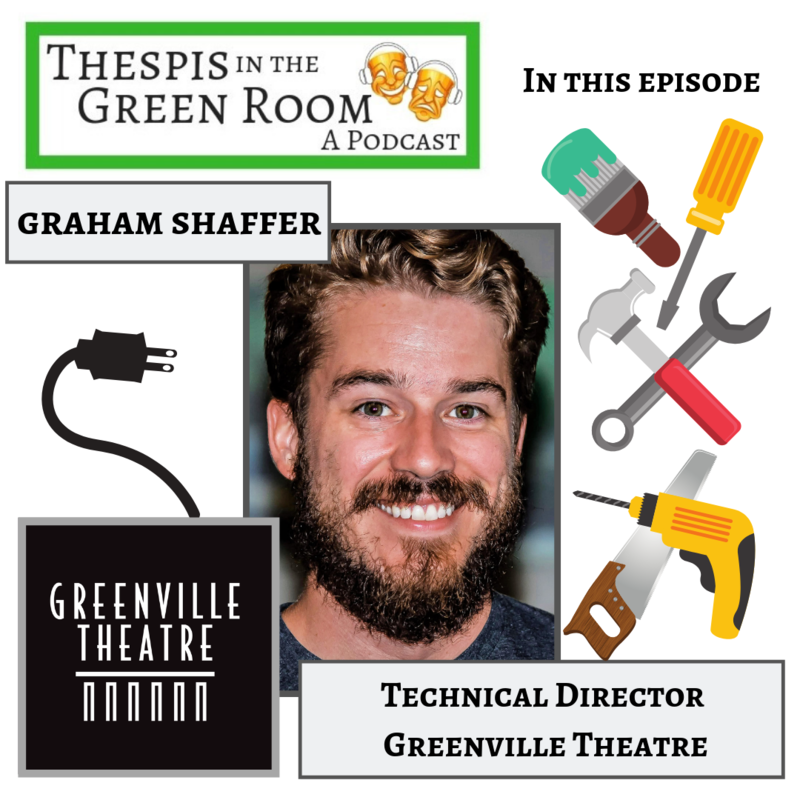 Bruce and Melanie chat with Graham Shaffer, Technical Director at Greenville Theatre to find about his job, his background, and some tricks of the trade. SPOILER ALERT! Plus, Melanie and Bruce finally catch up on the shows they've recently seen. And, show listings for the Upstate of South Carolina.